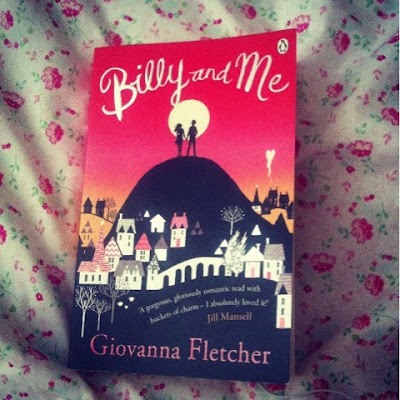 The book I am currently reading by the lovely Giovanna Fletcher. Amazing book. Had me laughing and crying.